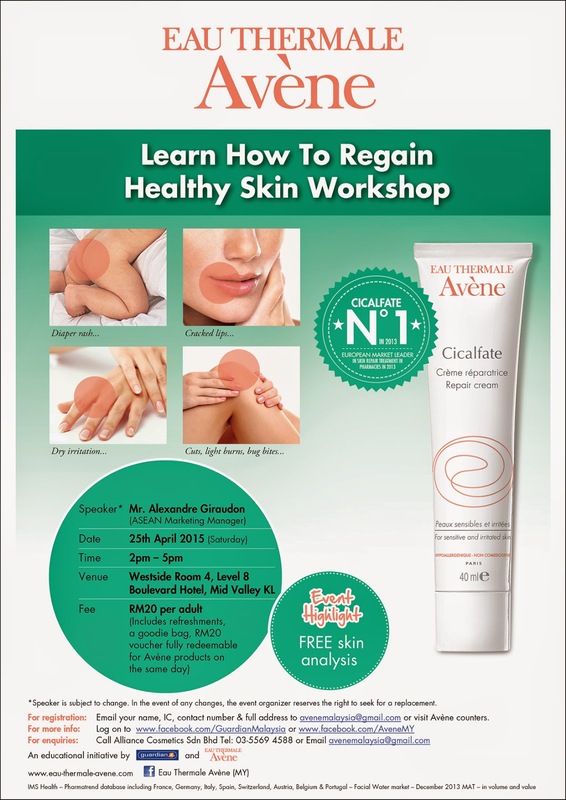 Now you have known of the products which I have reviewed, I am sure you like to attend the healthy skin workshop of Avene to know more of Cicalfate Repair Cream. I like using Chu Lip lipbalm, in fact I have share my family members. You can click on the link to find the range of Chu Lip lipbalm. I am sure you like to win yourself 1 Instax Fujifilm Mini 8, 5 units to be won. Click on the link for more info, good luck. 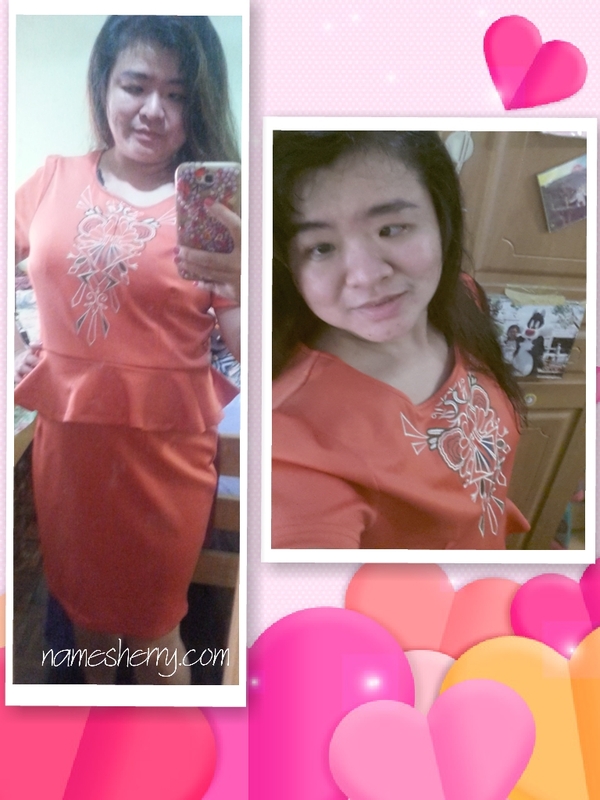 Good day to everyone, I have Avene products to review. 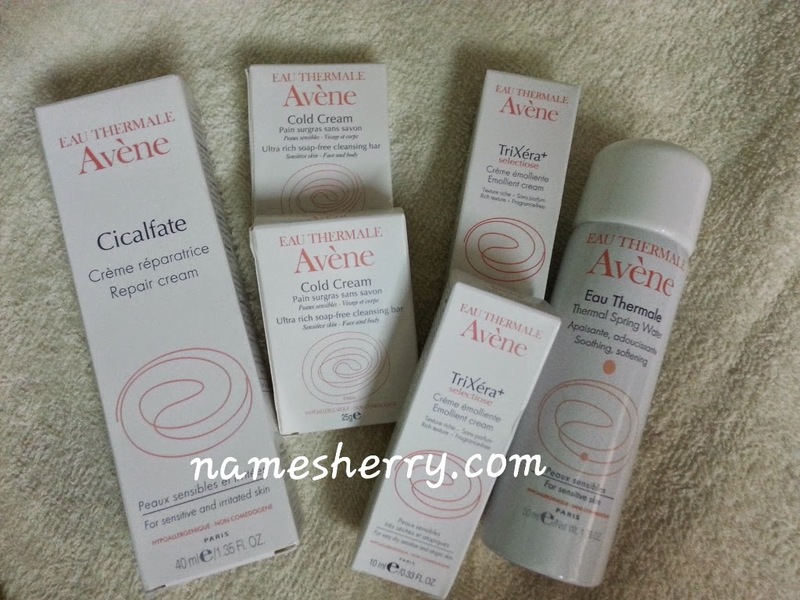 Do you know that Avene has cold cream range of products for dry to very dry skin? Sometimes I have skin dryness and I feel irritated of it. I know how it feels of having skin dryness. Avene Dermatologiscal Laboratories have developed the Cold Cream range. This range is particularly recommended in the case of dry to very dry sensitive skin of adults but also as a protection of naturally dry and sensitive skin of infants and children. Other than Cold Cream there is Ciralfate Repair Cream. Your Emergency S.O.S Cream for the Entire Family. I find it useful for my family members. There’s a saying that prevention is better than cure. But sometimes we are unable to prevent injuries such as accidentally cutting your finger from preparing food, being bitten by an insect that leaves you an itchy swollen wound, acne scars from hormonal imbalance, light burns from touching a hot kettle, or scrapes from outdoor activities. Subconsciously, we will handle wounds by running it with water, apply antiseptic then apply plaster. That is it. There’s no further follow up on the treatment of the wound. Did you know that, poorly treated wound in an unhygienic environment will increase the risk of wound infection?  Pus Discharge or Non-healing of the wound. Untreated chronic wounds happen when it is unable to heal on its own. This is due to a bacterial infection that may cause irritations and the wound to be either too wet or too dry. Irritation may occur even when your wound is dry because the inner part of the wound is not properly healed. 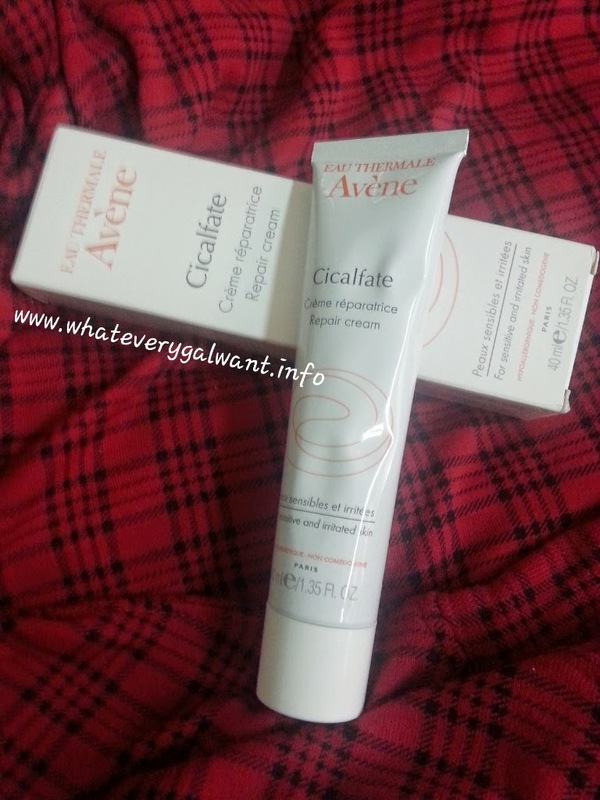 Eau Thermal Avene Cicalfate repair cream is not just your ordinary cream. With its uniquely formulated skin-repairing properties for sensitive skin to heal and to soothe your skin from irritations at the same time, you won’t have to look further. Cicalfate Repair Cream. 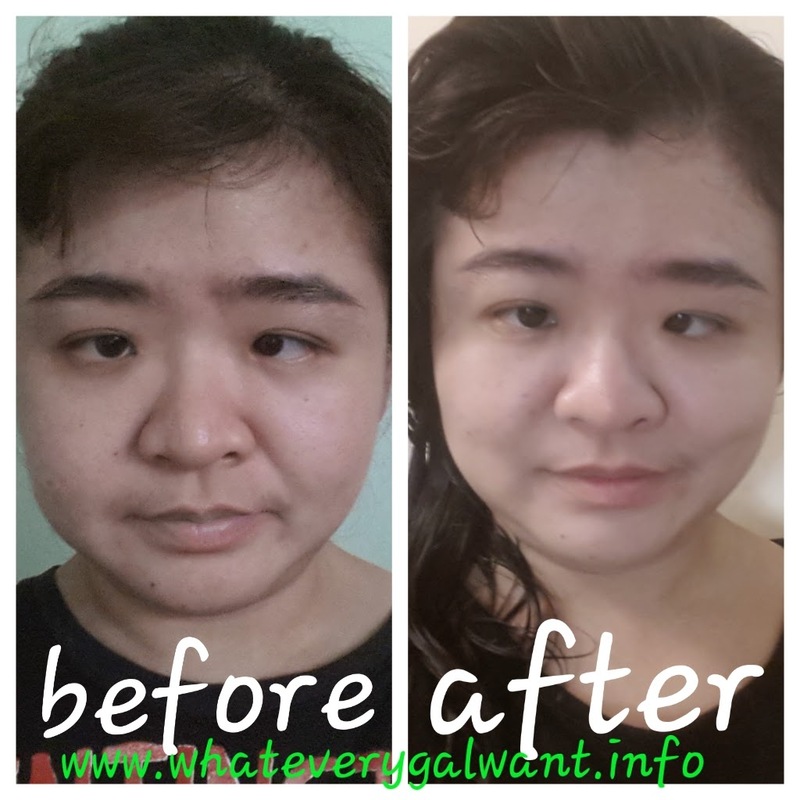 Its uniquely formulated skin-repairing properties for sensitive skin is suitable for all ages as it can heal cracked lips, dry irritation, cuts, light burns, bug bites, diaper rash, and laser treated areas and pimple scars. Do you know what is Atopic Dermatitis? Atopic dermatitis is a chronic inflammation of the skin characterized by intense pruritus and severe dryness and a course marked by exacerbations and remissions. Severe dryness (xerosis) is one of the characteristic skin finding in patients with atopic dermatitis. Very dry skin is unable to hold moisture, it is less pliable and is more likely to crack and fissure, resulting in skin barrier breakdown and increases susceptibility to skin irritation and infection. Itchiness is also a universal finding in atopic dermatitis. The itchiness (pruritus) can be severe, sometimes causing generalized stress for affected patients and family members. Pruritus leads to scratching that results in secondary skin changes such as thick accentuation of skin lines, destruction and removal of skin surface, and breakdown of the skin barriers. Trimexera Emolient cream contains Avene thermal spring water (soothing and anti-irritant), high concentrations of carefully selected botanical oils (protective barrier) and glycocoll (anti-itching) and that work in synergy to help rebuild the skin's barrier function, rapidly diminishing feelings of irritation and reducing sky dryness. What I like about this product, the rich and gentle textures facilitate spreading and helps restore skin comfort, leaving skin feeling more supple and resilient. Paraben and fragrance free. I applied the cream on my bra line which I have redness where I felt dryness. I applied it in the night before I head to bed. The Cold Cream product line by Laboratoires Dermatologiques Avène offers the entire family the full benefit of the exceptional nourishing capacity and incomparable properties of its cold cream and the soothing properties of Avène Thermal Spring Water. Cold Cream product is a must have product during winter. The ultra-creamy Ultra-Rich Soap-Free Bar with Cold Cream cleanses the epidermis gently and leaves an extremely comfortable protective film on the skin. Formulated without soap, it respects the hydrolipidicfilm of dry skin. Sometimes, I have dry peeling skin near by lips area, after using this product I find that I don't have dry peel skin anymore. 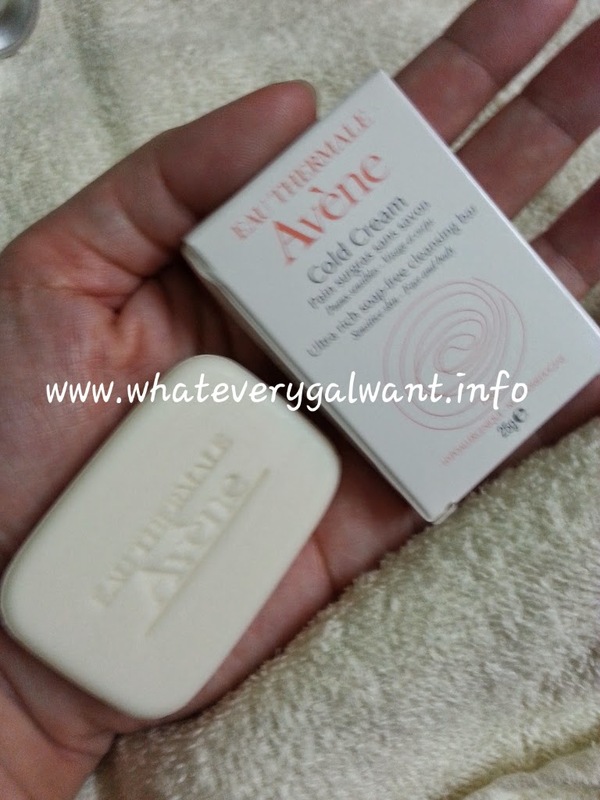 Avene Cold Cream Ultra-Rich Cleansing Bar can be used for everyday cleansing of sensitive, dry and very dry skin (babies, children and adults). I have bought a soap dish just for Cold Cream Ultra-Rich Cleansing Bar, for your info after using the soap you need to placed it a dry place. It is recommended to use a soap dish to avoid the cleansing bar from melting easily as it does not consist any preservatives to hold the shape. Cold Cream Ultra-Rich Cleansing Bar 100gm is RM35. 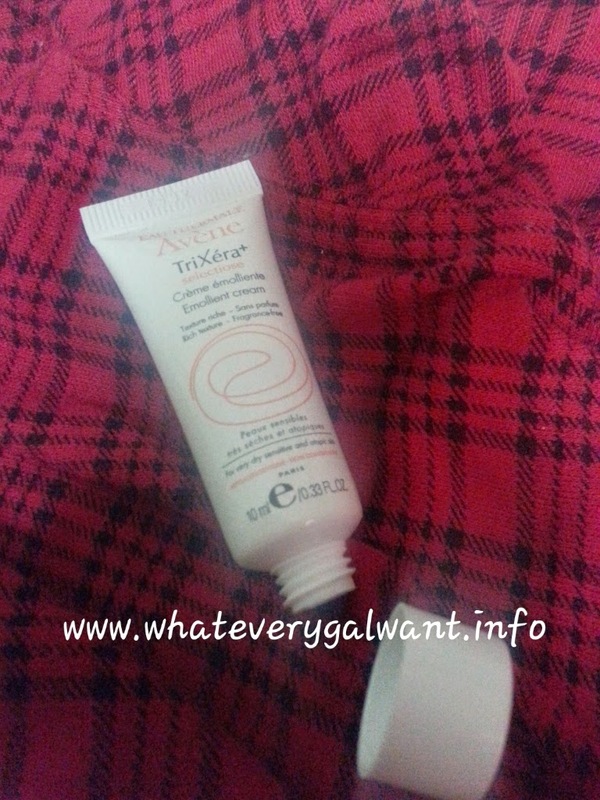 Avene Thermal Spring Water, I like this very much as I use the travel size a lot, I have one in my travel bag. This is not just for me but also for my family members to use. You can click on the link as I did a product review before on this product, my son likes it too. By collecting the water directly at the source, transport is avoided and the water retains its original properties: soothing, anti-irritant and softening. Avène Thermal Spring Water Spray enables patients to reap the full benefit of the water’s soothing, anti-irritant properties on a day-to-day basis. The Avène Thermal Spring Water spray bottling line is especially equipped to maintain a sterile atmosphere while ensuring that the properties of the Water, and especially its purity, remain intact. Avène Thermal Spring Water is an active ingredient in its own right. Since 1975, when the spring was taken over by Laboratoires Pierre Fabre, it has been the subject of numerous analyses and studies. Avène Thermal Spring Water is characterised by its unique composition which has remained constant over a period of many years. Avène Thermal Spring Water is bacteriologically pure, with a low mineral content, and has a large variety of anions, cations and trace elements. Its calcium/magnesium ratio, equal to two, makes it unique among dermatological spring waters and no doubt explains its beneficial effect on scarring. Spray on the skin in a fine mist. Leave for several minutes before drying carefully. Sometimes I use it spray on face then I use a cotton to wipe it off. I used it when there is no water supply in my housing area. This is essential for combating irritation rashes (particularly the eyelids), sunburn, eczema, itching, after surgery, to set make-up. I have friends with interest to purchase property in Subang Jaya, some friends told me that they have children studying in nearby college in Subang Jaya or Sunway. Subang Jaya is a large town ship, it is considered a middle class - high end location to live in with mixture of different ethnic groups (Chinese, Malay & Indian). With Internet access today, we can check online for property buyer. Check out the website named PropSocial www.propsocial.my , I would like to suggest to my friends to check out this website as they have properties of Subang Jaya and nearby property for their information. They have properties for sale and for rent of strategic location Subang Jaya because of Klang Valley MRT project. I visited the website and I find out user friendly and easy to browse. The property for sale, I find total of 129 listed properties for sale namely condominium, terrace, bangalow, office. However when I want to find just terrace house in Subang Jaya, I key in the words for search it doesn't show any result of terrace house in Subang Jaya. In the website there is a Neighbourhood review about Subang Jaya, maybe because they are still new and needs time to increase number of property for sale available. 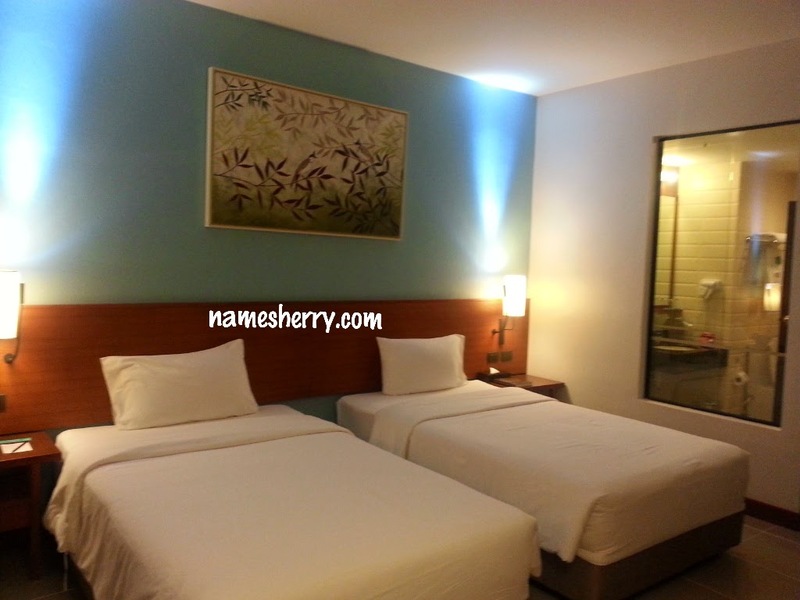 Apart from finding of properties in Subang Jaya, they have interest to find for property for rent because they want to their children are going to sign up for college nearby Subang Jaya. There is a discussion for you to inquiry if you have anything to ask about. I saw some questions there and the property agents are happy to answer the queries. PropSocial is the first property website in Malaysia to feature honest reviews directly from the community, with an easy-to-use interface that will help users find their ideal property within minutes. If you are seeking to purchase property in Malaysia, take a look at this website as their property services to users for all walks of lives, before, during and after the process of buying and selling a property.